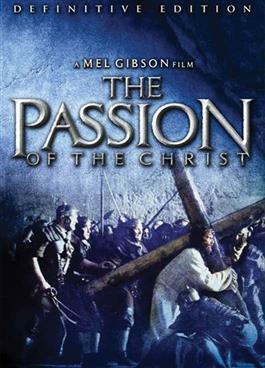 This deluxe two-disc DVD of the epic film by Mel Gibson is a great addition to any Catholic's movie collection. Featuring a behind-the-scenes documentary, another documentary on the life of Christ, deleted scenes, two versions of The Passion, commentary from Gibson and the writers, production art and trailers, historic images of Christ, and much more! Though The Passion has been praised by Catholic leaders for its reverence and artistic excellence, some commentators for this DVD hold theological positions that the Catholic Church finds problematic.